Sapphire Yachts - in Malta, offers mini speed boats. 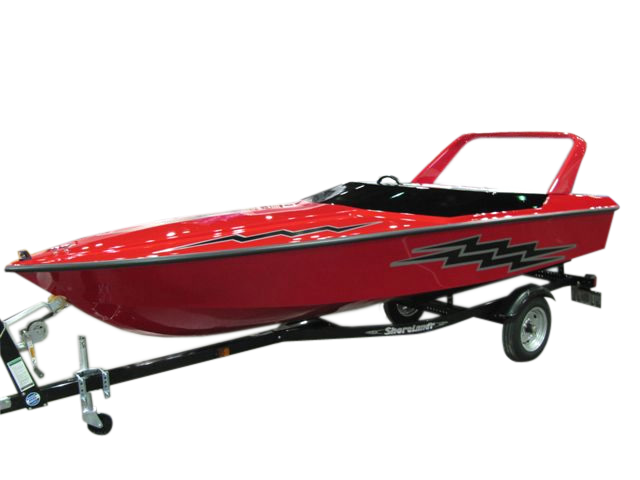 Take advantage of our current offer on 13 ft Speed Boats! are fast, affordable and offer the greatest safety and performance. 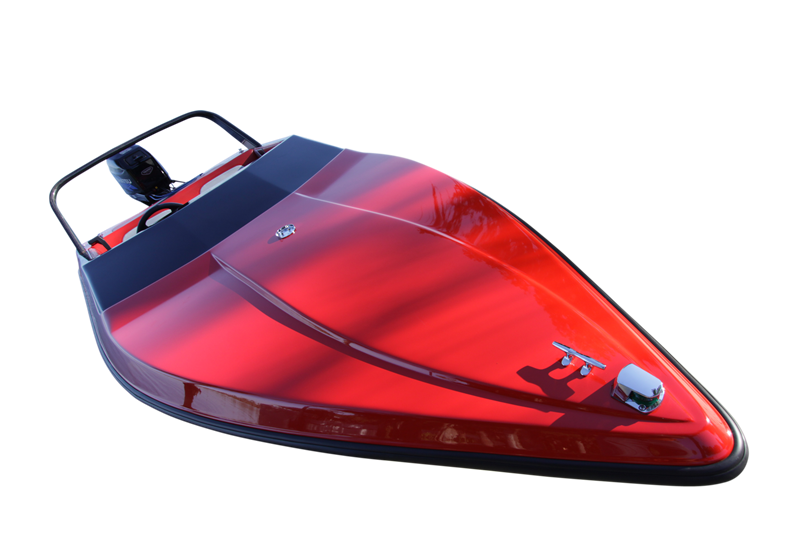 have the speed and agility of a jet ski with the stability of a boat. are economical to drive and can easily be stored in a garage. can be towed by any size car! Simply the greatest fun on the water! Check out the website for more information or please feel free to contact us. The time is now - live the life you've always dreamed of!